What the heck took me so long to post this!!!??? 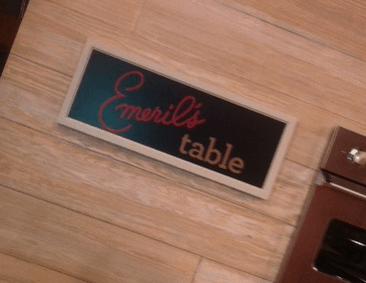 Last week, I had the chance to eat some of Emeril’s home cooking (here are the backstage pictures). I mean – can you stand it? 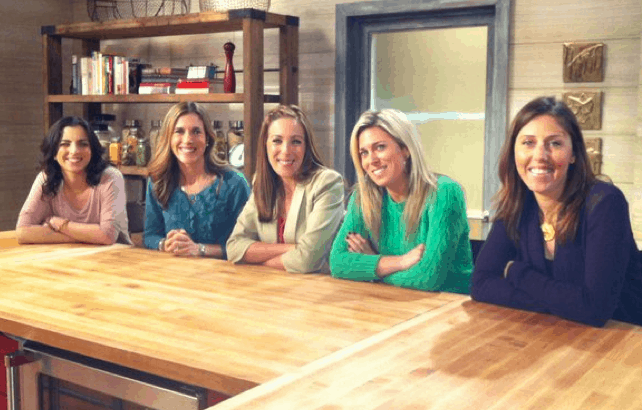 From left to right, Whitney, Colleen, Dana, Audrey and I filmed Emeril’s new show – ‘Emeril’s Table’. It airs this Fall on the Hallmark channel and it was right up my alley! So, we sat up against Emeril’s kitchen counter and watched that chef do his magic. 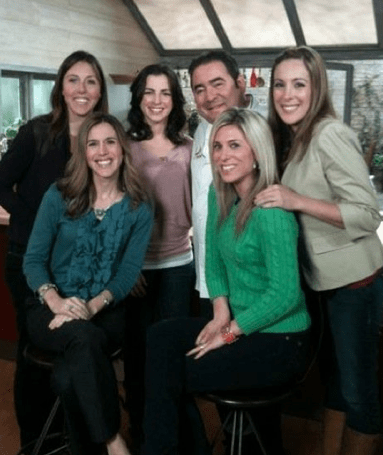 The group (who were all mom bloggers) fed Emeril questions and even helped out a bit. I wish they had the recipe online because the chicken dishes we ate… were divine!! 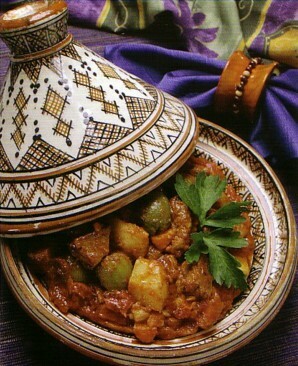 Have you ever used a Tagine? It’s popular in Moroccan cuisine and we had a chance to check one out in action. I am SOLD. He used saffron too which I believe is the FIRST time I’ve eaten that spice. YUM! Too bad it’s so EXPENSIVE!! LOL. 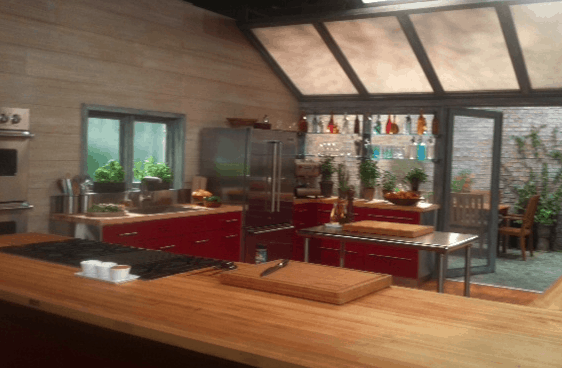 In the end, I had a wonderful time with my friends on ‘Emeril’s Table’. I can’t WAIT to check out the episode later on this year. This looks like so much fun…and delicious! What a life! Yes, this is awesome on many counts—as for the Tajine- it’s funny that I just gave my friend mine. I had it for years and cooked one recipe in it- I don’t think my husband or I liked the saffron, and you’re right- it is SO expensive! I forgot all about that. It was a cute Emile Henry one. Oh well. how much fun!!! can’t wait to see the new show…. 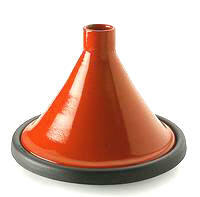 I started using a tajine since December last year, absolutely love it! I use it at least once a week now, just vegetables, mushrooms, coriander and cumin. My fiance is Moroccan and we are hoping to get a Tagine the next time we get to to see his family in Morocco. Nothing compares! I was on another one of the episodes and cant wait to see it! he made us gumbo, best thing i have eaten.